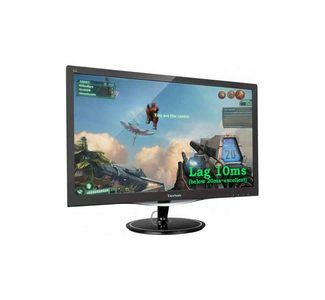 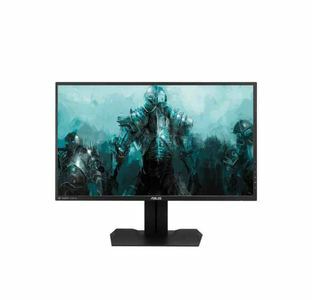 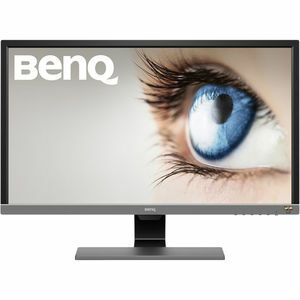 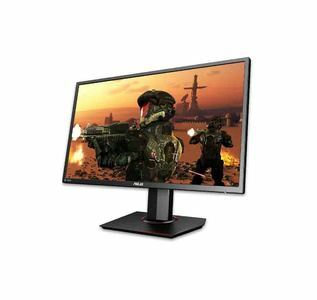 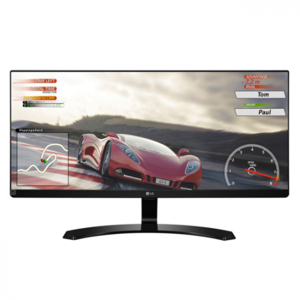 The Lowest price of Freesync Monitor in Pakistan is Rs. 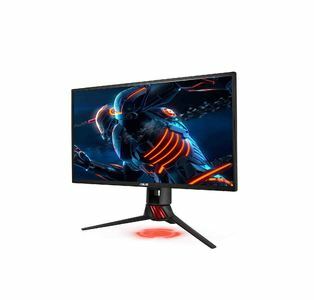 20,300, and estimated average price is Rs. 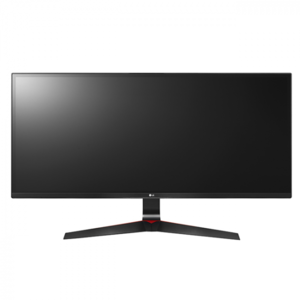 23,550. 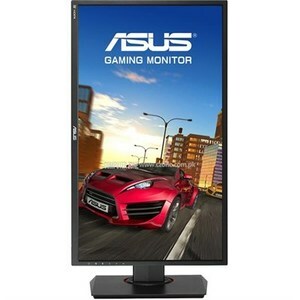 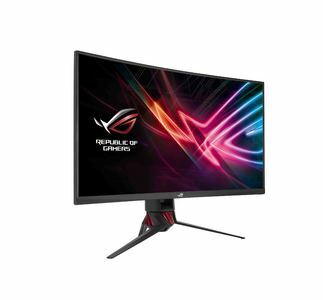 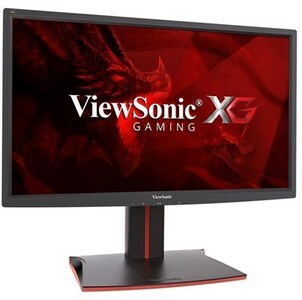 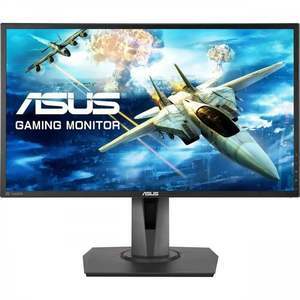 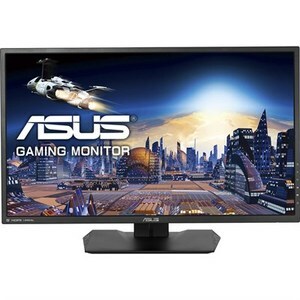 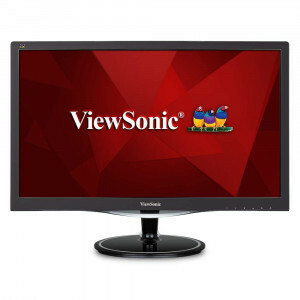 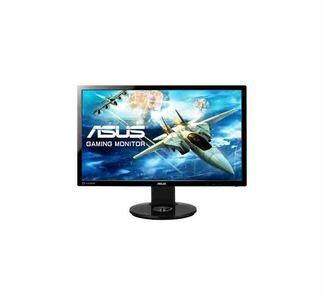 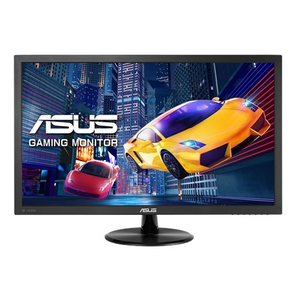 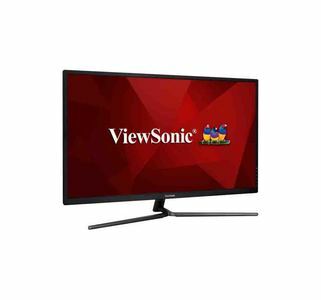 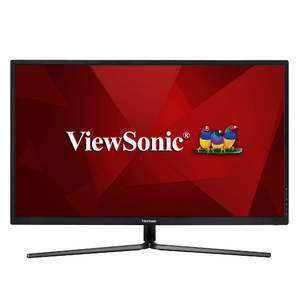 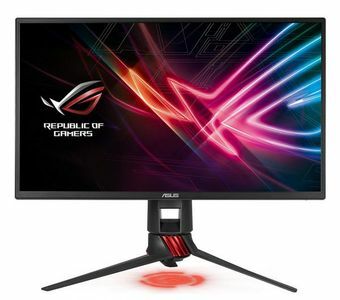 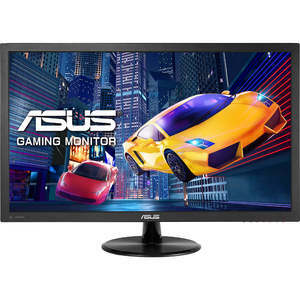 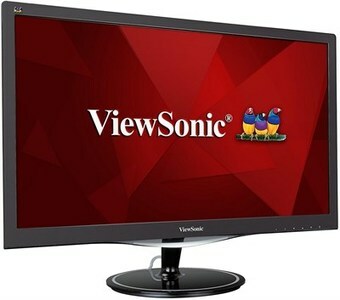 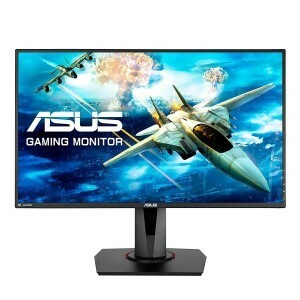 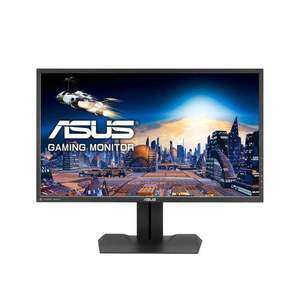 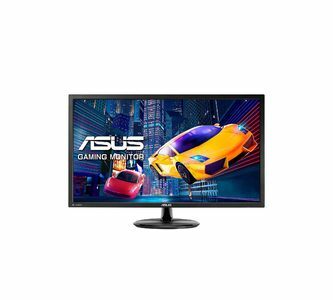 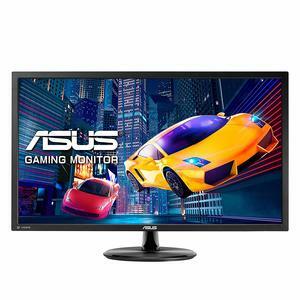 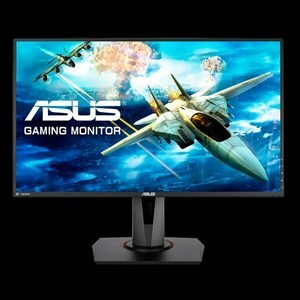 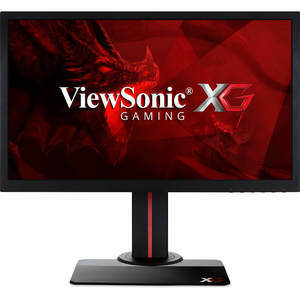 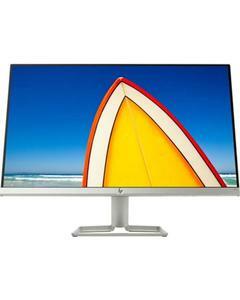 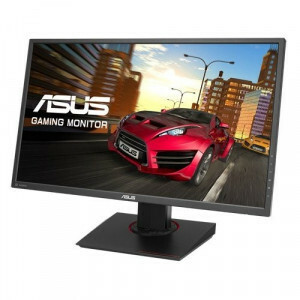 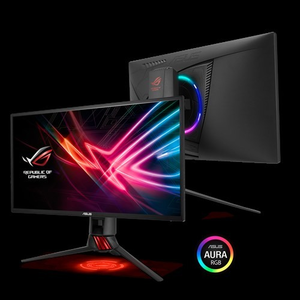 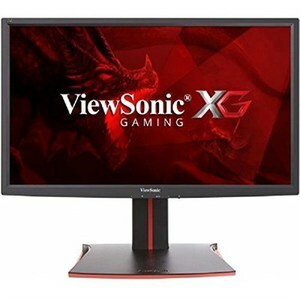 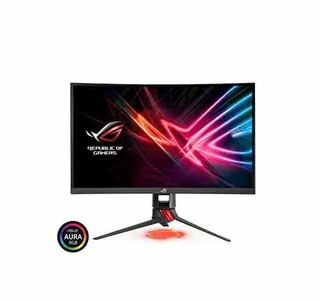 Get the latest price for Asus Rog, Viewsonic Vx2457-mhd, Asus Led, Asus Mg279q, Asus Mg278q, Asus Vp247qg, Viewsonic Xg2401, Asus Vp28uqg, Viewsonic Vx3211-4k-mhd, and other products. 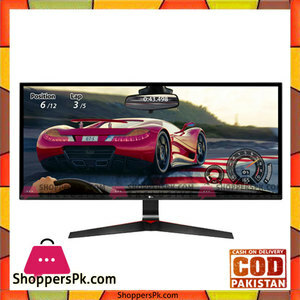 The prices are collected from the best online stores in Pakistan like Industech, Pakdukaan.com, Easetec.com.pk - updated Apr 2019.